Japanese operator NTT DoCoMo has reaffirmed its commitment to work with Android based devices over the iPhone, despite being one of a small number of large-scale operators that doesn’t carry Apple’s flagship smartphone. Unlike notable fellow Apple non-partner China Mobile — which is engaged in ongoing talks with the Cupertino-based firm — DoCoMo is unlikely to have a change of status any time soon due to a series of difficulties, including an inability to pre-loaded its firmware and Apple’s commitment on shipment volume. Speaking to Businessweek, CEO Kaoru Kato revealed that the company remains focused on developing its own content platform to rival that of Apple’s iTunes, which forms a hugely attractive part of the appeal of the iPhone, which is helping to drive its rivals’ businesses. Japan-based rivals KDDI and SoftBank have seen the iPhone help post superior subscriber number gains to DoCoMo this year, but Kato is adamant that the firm’s strategy has not pivoted, despite admitting that the iPhone is “very attractive” to consumers. “Our strategy remains to fight back with handsets,” the CEO said, while revealing that overseas acquisitions — like the $300 million deal to buy Italian content firm Buongiorno — could form part of the play to construct its own robust entertainment and app content system, but Japan remains the top priority. “We will consider acquisitions if necessary [but] we first need to succeed with this distribution business at home, before taking it abroad,” he said. In addition to owning more than 50 percent of the Japanese market, the operator holds investments in other seven operators — including a 26 percent stake in India’s Tata — and it has a burgeoning portfolio of overseas business assets. The firm’s dedicated investment arm has been putting cash into promising startups worldwide for some time, with Evernote a particularly noteworthy investment. Recent additions to its collection have included Silicon Valley based Cooliris, the developer of the LiveShare messaging service. 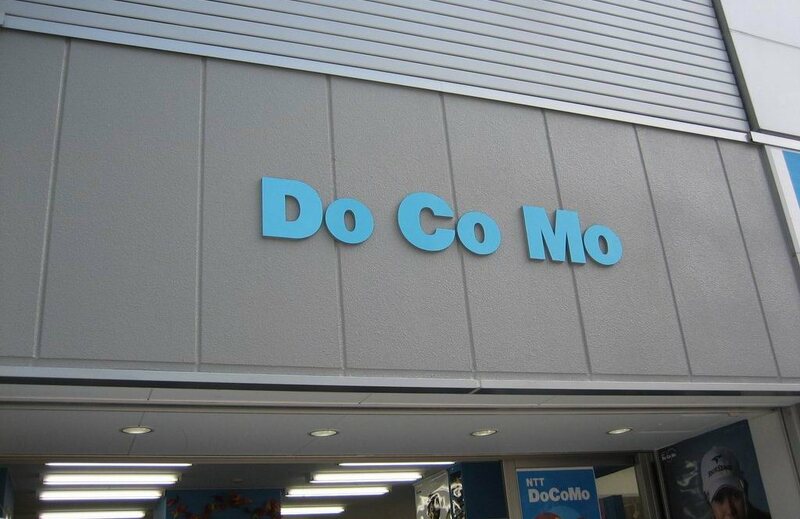 DoCoMo outlined its commitment to Android in May when it launched 16 new smartphones and one tablet in May, each of which run on the Google-owned operating system. A recent comScore report found that Android continues to domain as the most popular smartphone platform in Japan — accounting for 61 percent of the market — however Apple posted the largest growth of any smartphone maker, buoyed by the popularity of the iPhone 4S in the country.